Busch Gardens are only a few days away from opening their brand new roller coaster, Cheetah Hunt, on May 27th. This new ride will invite you to witness the speed of the cheetah first hand, zooming past valleys and waterfalls. 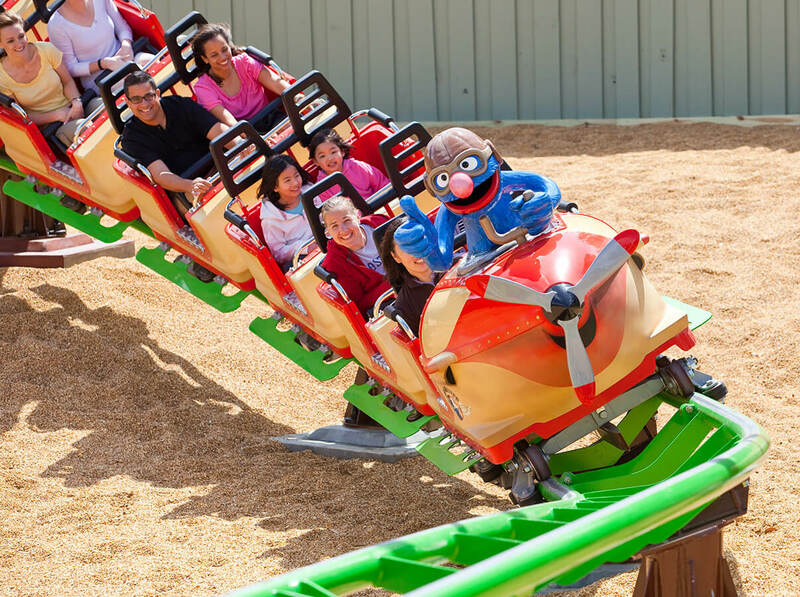 This new addition to Busch Gardens will certainly thrill guests this summer, joining other amazing rides such as Gwazi and Kumba.